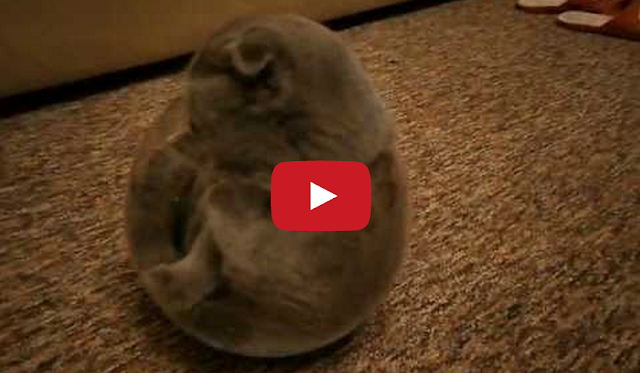 This adorable grey Scottish fold cat manages to pour his entire body into a small fish bowl. A gray Scottish fold cat that is actually a Russian liquid of some sort. Now that's confusing. Mx is next to the US as most of you know. We've had literally the exact same fashions for the last 100 years.